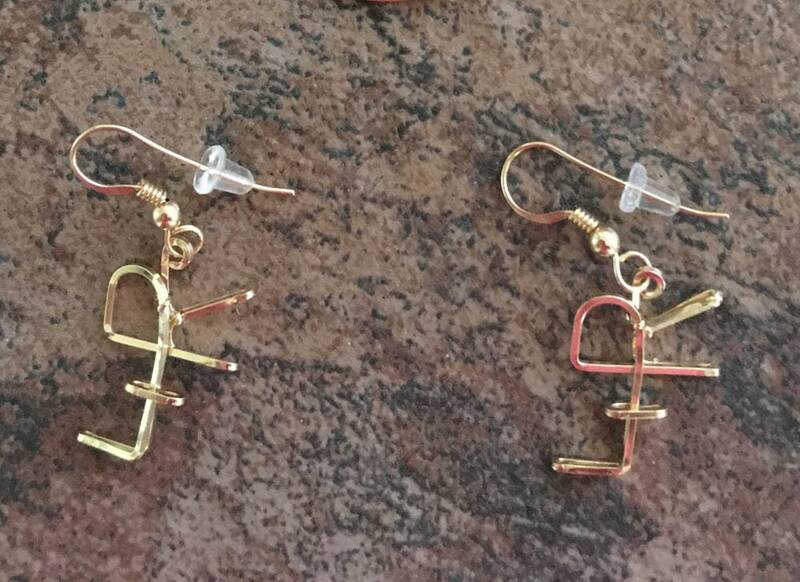 Unique is truly the word for these one of a kind Brand Earrings. They are hand made to your specifications in quality Sterling Silver, Gold or Rose Gold - YOUR choice. 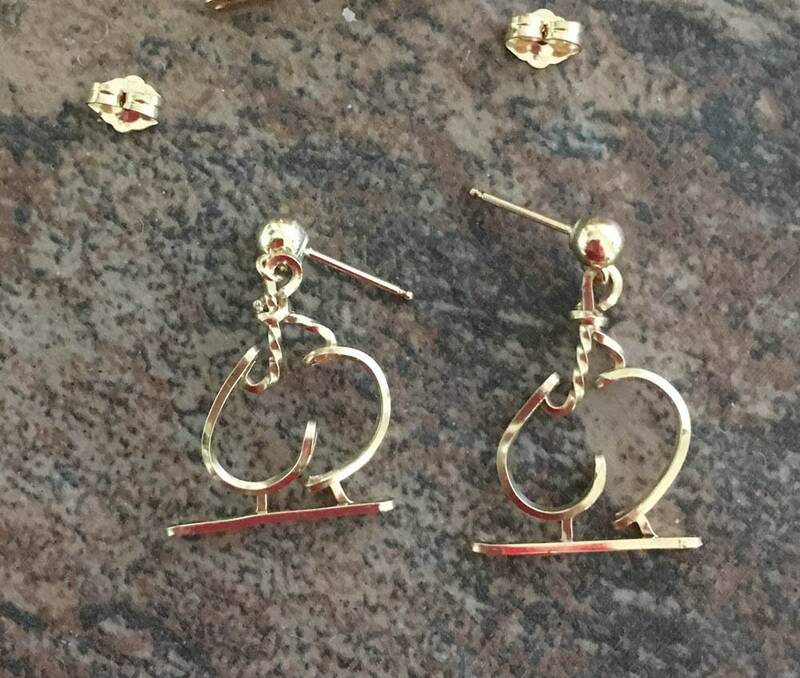 Why not show off your brand in unique jewelry that you can wear? Custom Jewelry inspired by your ranch brand.